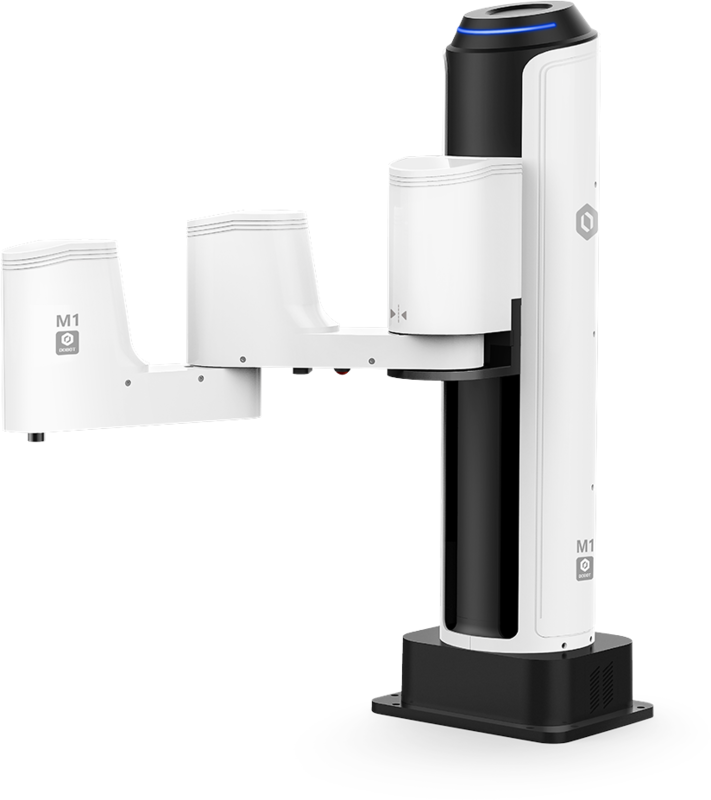 Having just come onto the market, the Dobot M1 is the next step in allowing robotic arm assistance to make our lives easier. Partnered with both Huawei and Chow TaiFook, the Dobot brand is ready to be made big in the way of the accessory precision industry. With higher precision and practicality, the Dobot has 400mm maximum radius and reach. It’s super professional and super speedy, working at a velocity of 200 degrees per second! This machine can solder, build 3D models and create different models to fit any workman’s project, helping construct an “intelligent industrial system.” The model can help you with 3D printing, laser printing and soldering with visual help and dual arm. Dobot M1 is priced currently between $10,000 and $20,000 online.